All our programs offer a variety of creative, fun, stimulating activities in a friendly atmosphere. Children of all faiths and backgrounds are welcome. Financial aid is available. Licensed quality care for children Grades K-8. A $35 non-refundable registration fee per family is due at time of sign up. Financial Aid is available for Kids Klub and JCC Membership. A 5% discount on tuition is available for second and subsequent children. 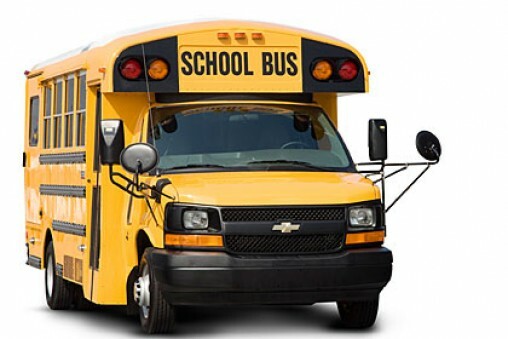 The JCC provides care during most school vacations. Each day is themed with special programs. 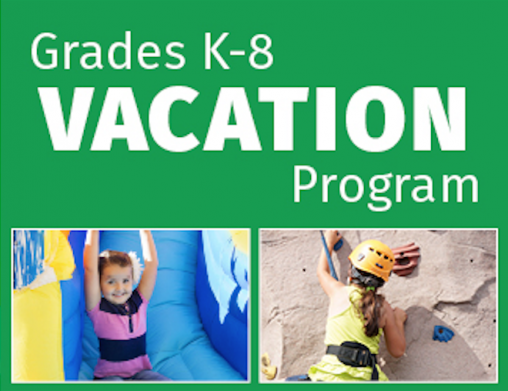 Kids Klub families receive a reduced rate for the Vacation Program. We offer all day care (9 am - 4 pm) with optional am and pm care available for an additional fee. 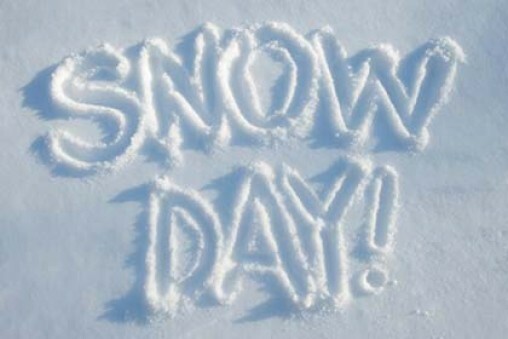 Plan ahead for school cancellations for any kind of weather in Woodbridge, Bethany, Orange, Ezra Academy, and New Haven Public Schools. Only $30 a day. Must be enrolled in Kids Klub to qualify.